Jim has owned, managed, purchased and sold many businesses including some with a billion dollars in sales. He has turned around many businesses and has personally owned his own racing team for years. 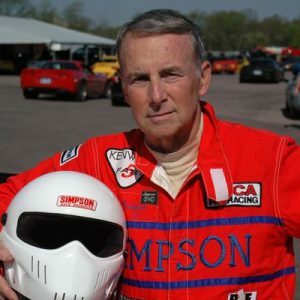 He was a driver for Team Corvette in St. Louis, Mo. He likes to win in business, racing and in life.